The Fab Five is currently everyone’s favorite clique (sorry not sorry, Kardashian/Jenners). And their likability goes beyond their ability to turn out a fierce makeover—their friendships radiate out of the TV so you can feel the love in your living room. 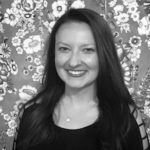 Recently, when the show’s resident food and drink guru, Antoni Porowski, was in town to promote his new partnership with Vita Coco Sparkling, I took the opportunity to really put his knowledge of his fellow castmates’ personalities to the test. If Jonathan, Tan, Bobby, and Karamo were cocktails, I asked him, what would they be? Porowski was more than down to play. But here’s the twist: The cocktails all had to be healthy. (Hey, just trying to avoid a redneck margarita situation here!) Ready to see what he came up with? Scroll down to see the signature cocktails Antoni created for each Queer Eye guy. “No one knows this about us, but Tan and I are actually grandmas—we love to drink our chamomile tea at night. So for him, I’d make a very floral, concentrated hibiscus tea by steeping the concentrate,” Porowski says. Serve it with seltzer (Porowski recommends—what else—the pineapple passionfruit flavor of Vita Coco Sparkling) to create a sparkling iced tea. Taking in these moments leaves me speechless, when I was a little boy my wildest dream wouldn’t have brought me here to do this particular work. The universe brings about lots of situations some good and some are incredibly difficult, I’m grateful that in this incredible moment I can slow down long enough to take it in. Part of the clique. K was directing posture and Bobbers was shooting B-roll. “I’m a white Polish boy and am very sensitive to spice. Cayenne makes my mouth burn forever, but ginger I actually love,” Porowski says. 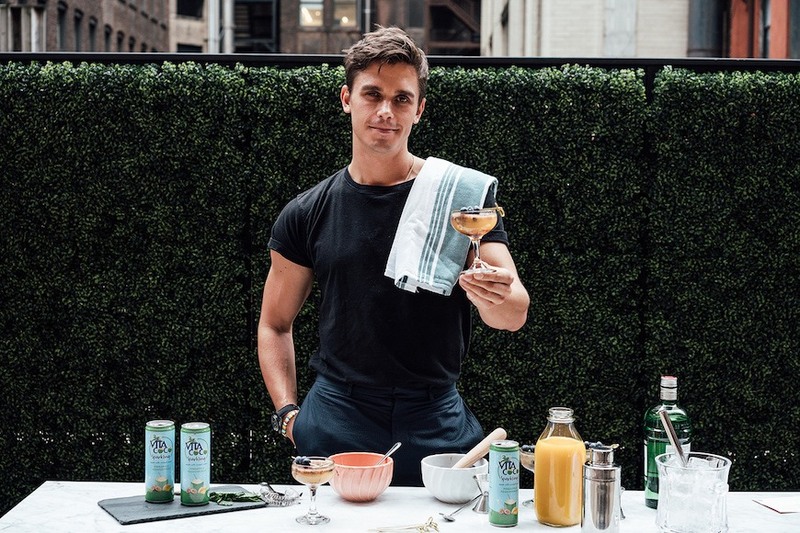 “It’s intense but doesn’t linger.” So for his ideal cocktail, Antoni says he’d use a lemon-ginger sparkling coconut water for his base (which, again, has less sugar than cocktail staples like ginger ale or ginger beer) and load in oranges, tangerines, and clementines for a citrusy punch. If you want to up your own summer cocktail game, try your hand at this avocado margarita or this grapefruit frose.